Pokerdom is an online poker site which caters to Russia. However, they also accept many other countries around the world and are becoming more popular within English speaking countries. They tend to have softer games than you may find on other sites and offer new players an outstanding 100% up to $2,500 bonus. They do not accept players from the USA. Pokerdom offers a 100% up to $2,500 poker bonus and is currently ranked #1 out of 28 reviewed poker rooms with an overall score of 131.80. Visit Pokerdom.com for more details and to download the official Pokerdom software. The first deposit bonus at Pokerdom is automatic, no bonus codes are required. However, it’s important that the email address associated with your account be verified before making a deposit, or the bonus will not be applied. To receive the bonus, you can use our links to visit Pokerdom.com and download the software. This will help support our website at no extra cost to you. After you create your account and verify your email, any deposit you make will be matched, up to $2,500. As Pokerdom’s main market is Russia, you will find that their main currency is the Russian Ruble. However, you can also deposit in $USD or €EUR. Pokerdom makes clearing the bonus very easy. Instead of basing it off of points earned, it’s purely rake based. To clear the bonus, you must earn twice as much in rake. This means the full $2,500 bonus would require raking $5,000. This sets the bonus value at 50% rakeback, which is well above average. The bonus has a time limit of 90 days. This means the full $5,000 has a rake per day pace of $55.56. This is fairly high, but definitely obtainable. This is an all or nothing bonus. In other words, it is NOT released incrementally. You must clear the entire bonus within 90 days before it is released. Failure to meet the clearing requirements means you will receive absolutely nothing. Even if you clear 99% of the bonus, if you don’t hit it all, you will get nothing. Make sure the bonus you receive is obtainable for you! To keep track of your bonus, login at the Pokerdom.com website, click My Account, then Balance. Even though the bonus at Pokerdom is based on rake, points are still awarded as well. The points have nothing to do with the bonus, but instead determine which VIP level players qualify for. Each $1 paid in rake awards 67 points. Since $5,000 in rake must be paid to earn the full $2,500 bonus within 90 days, this means a total of 335,000 points will be earned by meeting the requirements. This comes out to 111,667 points per month, which would put players in the Elite level awarding 35% rakeback. This means in addition to the 50% bonus value, players would earn another 35% for VIP value, for an overall value of 85%. This is the highest value we’ve seen. But remember, this is an all or nothing bonus and is NOT released incrementally! Make sure you can clear your full deposit. Another perk is that once you reach the Elite level, you’re Elite for life. This means you can stop playing for some months and when you return, you’re guaranteed to earn 35% even having earned no points in the prior months. 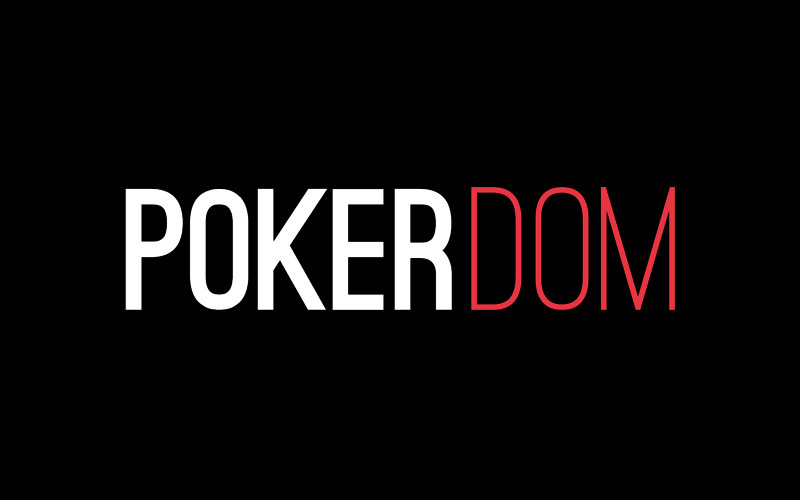 If you’re looking to play now, you can visit Pokerdom.com now and start earning your $2,500 deposit bonus! Looking to get started? Signup at Pokerdom through Bonus Ace by using the link above. New players can receive the 100% up to $2,500 opening bonus offered, described in this review.